Wedding photography can be challenging at the best of times, with the people organising & photography skills… oh, and then add to that digging out the car, closed roads & freezing temperatures then you have Chris & Lauras wedding. 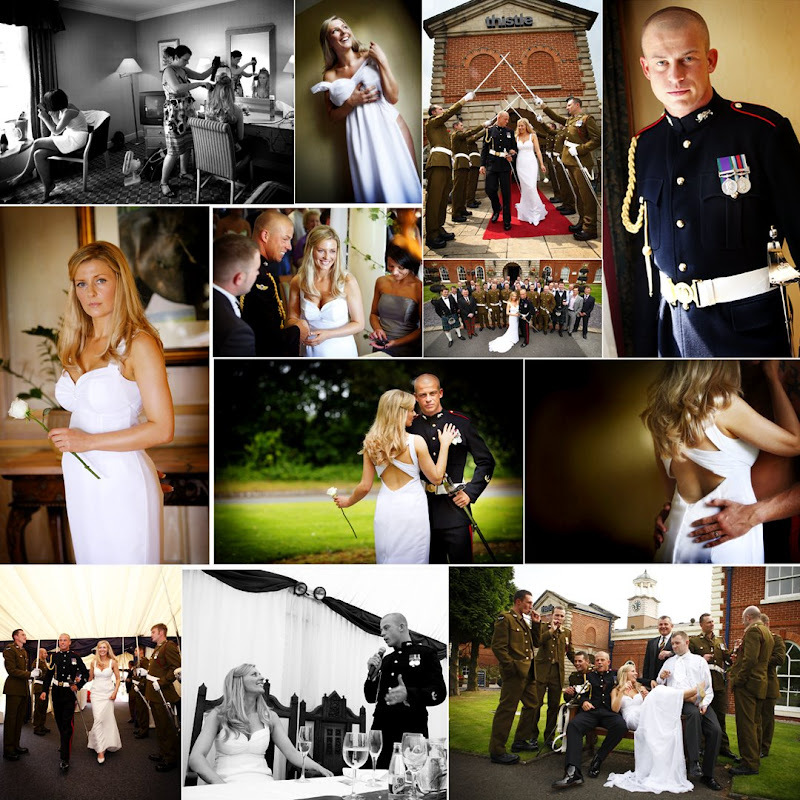 Chris had just returned with his regiment from Afghanistan and after a trying few months both Chris & Laura were determined to do two things, have the biggest wedding & biggest party they could. Weddings at Christmas time really are magical, but add snow & they take on a whole new meaning….snowball fights. This was one of the funniest weddings/snowball fights with the Army taking on the Bridesmaids & Ushers with no holding back. Very emotional speeches & a great evening of fun & dancing made this a very special day not only for Chris & Laura but also Jane & myself. Thanks you two,your love & laughter made the day.A real fun wedding.D. 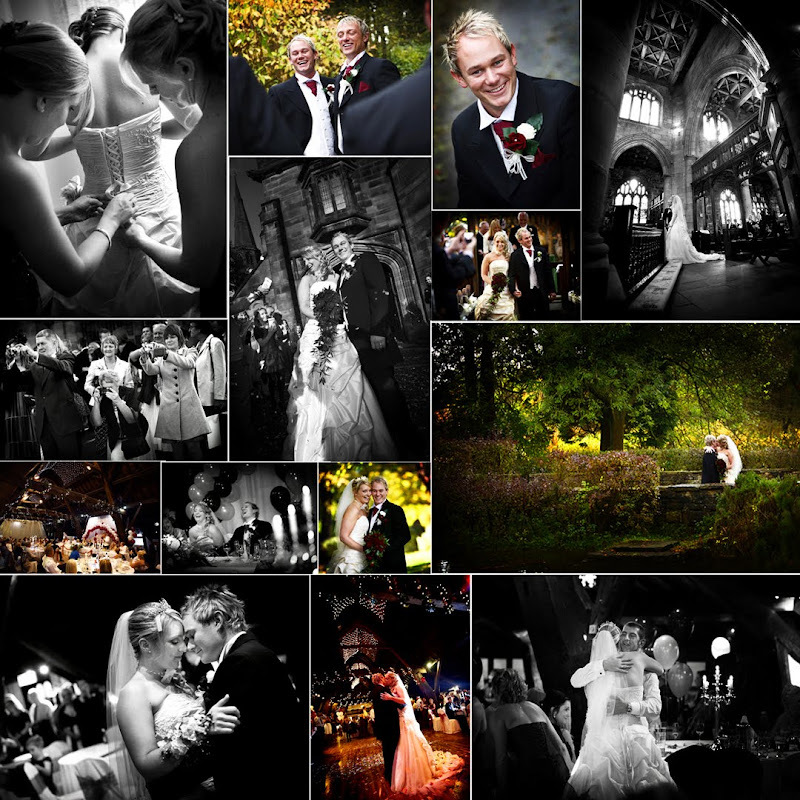 Well Christmas is here, the studio will be closed until Monday 4th January 2010, wish I could put my feet up but have some great weddings during Christmas & New Year that I’m really looking forward to. 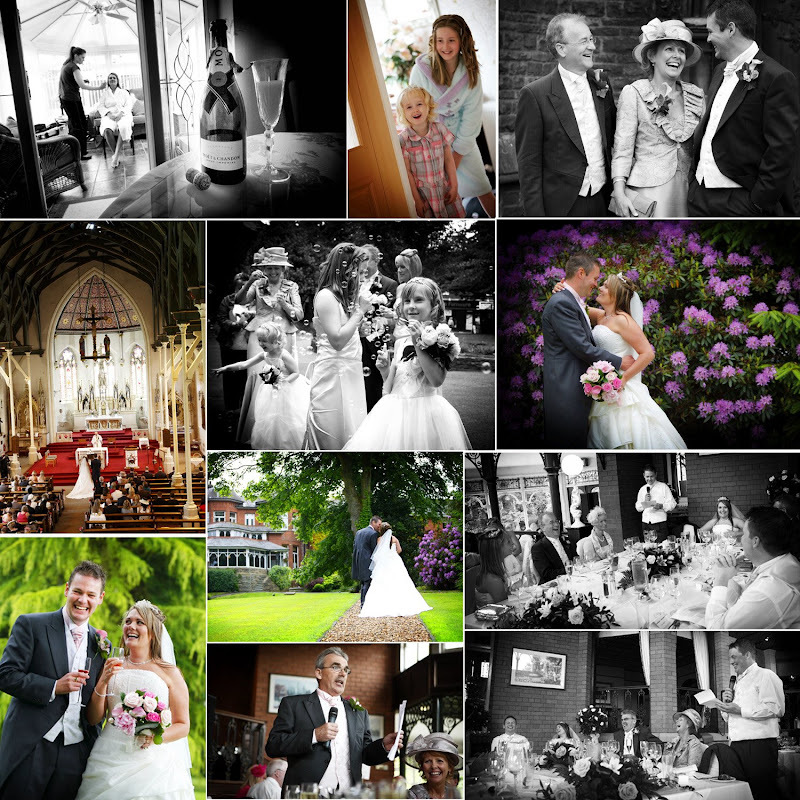 Will post these weddings in early Jan for you to have a look at but in the meantime if you wish to contact us you can via email or on my mobile. Looking back over the last 12 months, and what a twelve months, the highlight has got to be making the finals at the National Photography Awards in Newcastle & runner up in the UK Wedding Photographer & Parent & Child Photographer of the year. 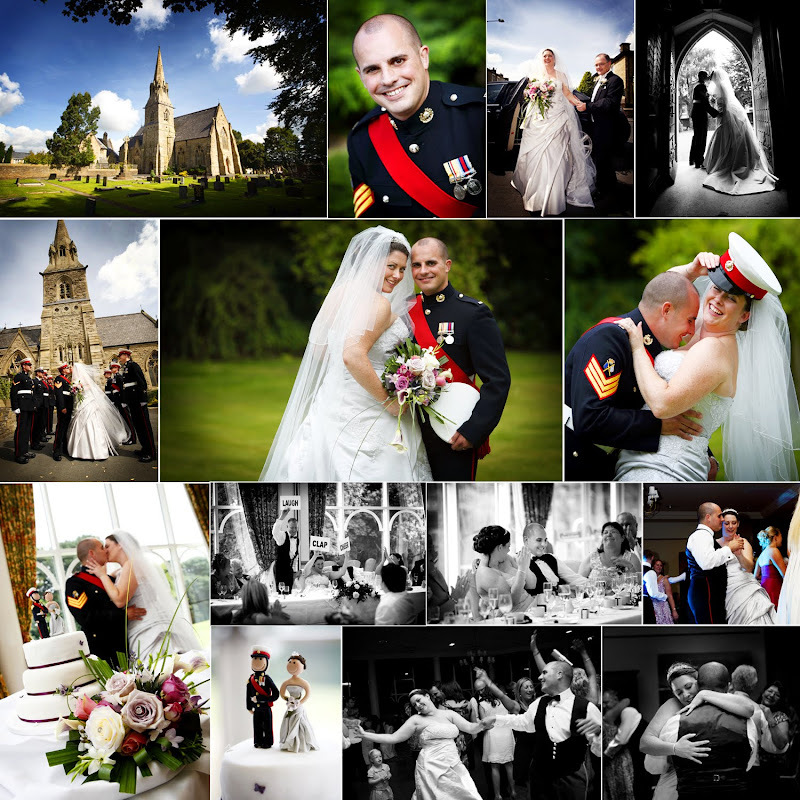 On the awards front, 2009 saw Classic Photography win over 30 photography awards including the highest award of Professional Photographer of the Year, Wedding Photographer of the Year & wedding Album of the Year at the North West Pro Photography Awards. 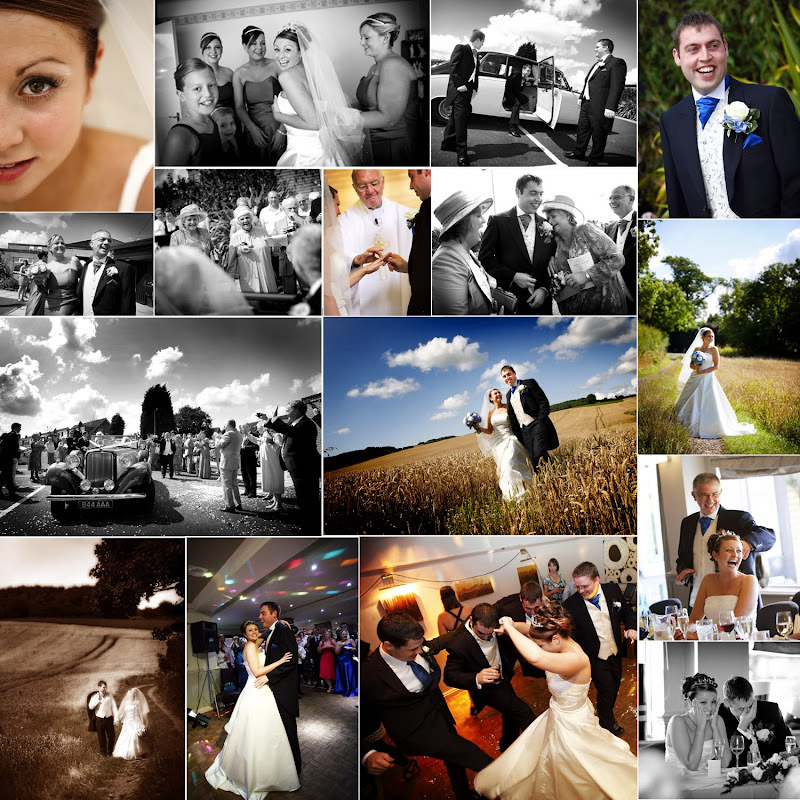 The weddings & portraits we have covered this year have also been memorable, I’ve said many times I have the best job in the world & as I look back at the 2009 images I feel so lucky to have been witness to some special moments. This has the potential to be our best year yet,as I look at our bookings I’m getting more & more excited, new venues, new challenges & new friends. One thing I am really looking forward to is continuing the friendships we have made with other photographers, and our upcoming adventures with our friends all of which you will find out in the following months. 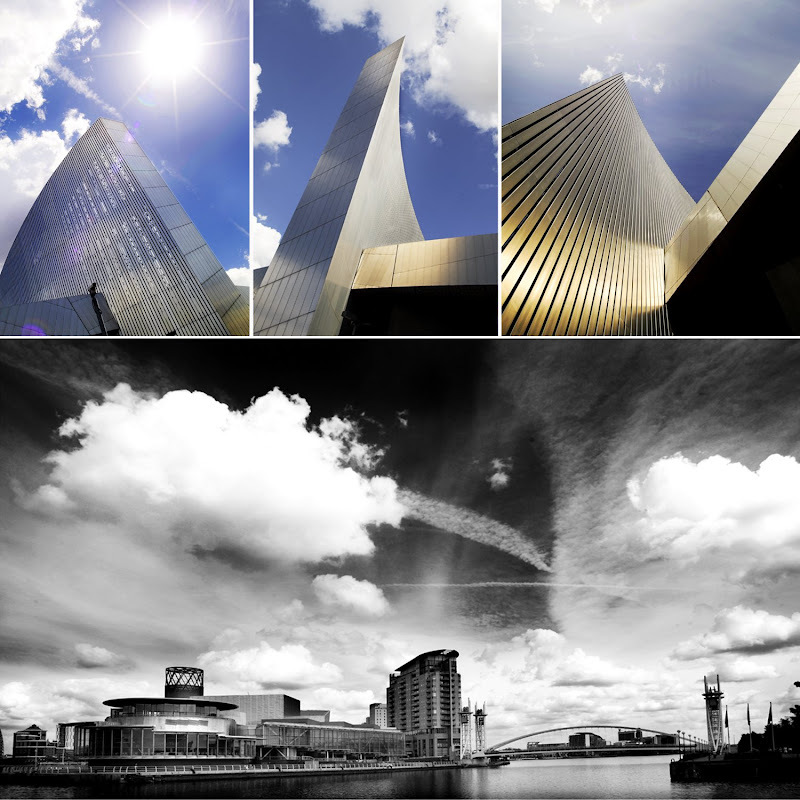 January sees our awards season start and at the moment are putting the finishing touches to our entries in the Regional Photography Awards, as to why we enter awards is well documented on this blog but as I look back with these images I cant believe the fun & friends we have made over the year. To all our friends old & new both Jane & I wish you a happy Christmas and a peaceful & prosperous New Year. So here’s to 2010 & here’s to another fantastic journey. It was only a few weeks before their wedding that James & Karen came into the studio for a photoshot and their excitement was obvious for all to see. A cold morning greeted us as we arrived at Karens with her neice intent on stealing the show but as James arrived at St Marys in Bamber Bridge full of smiles I knew we were in for a good day. At this time of the year the sun doesn’t get very high in the sky & makes for dramatic, if a little challenging, lighting but again made for great images. 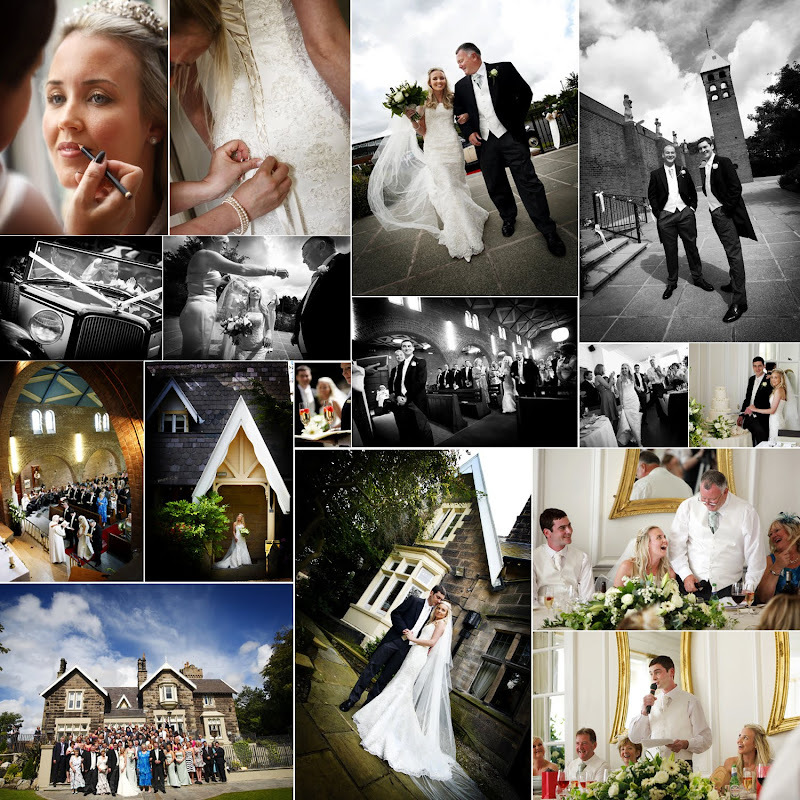 On to Stanley House, a great venue in the beautiful Ribble Valley, with modern & traditional all under one roof but WOW what a staircase great for my more fashion styled images. I have to say though I though the speeches were fantastic, many guests commented & I have to agree, one of the best bestman speeches ever involving friends & family, really funny. 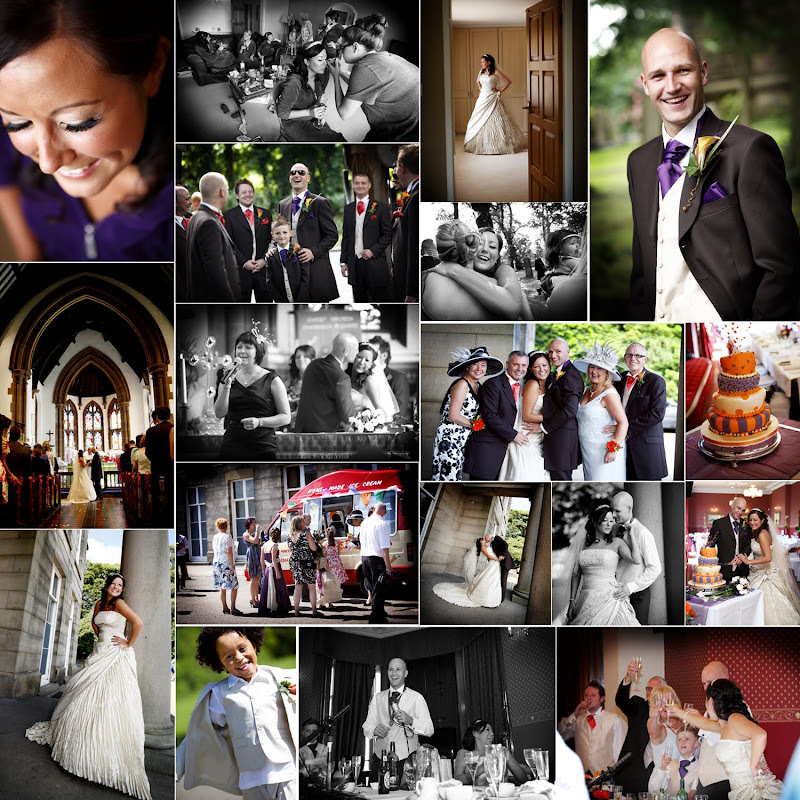 Thanks to James & Karen, you both were fantastic.Have a great honeymoon.D. Its not often that I’m left speechless but yesterday (fri) I was speechless. I was upto my neck in orders, albums, mounts & framing client photo orders ready to be wrapped & sent to father Christmas etc etc…when in came the most gorgeous bouquet of flowers with a note of thanks from Jackie & Paul who’s wedding we shot in September. Its always a joy to receive thanks for doing what you love but this was the first time we had received flowers, a real pick up aswell for Jane who’s been a little under the weather the last few days, so again to Jackie & Paul Thanks. 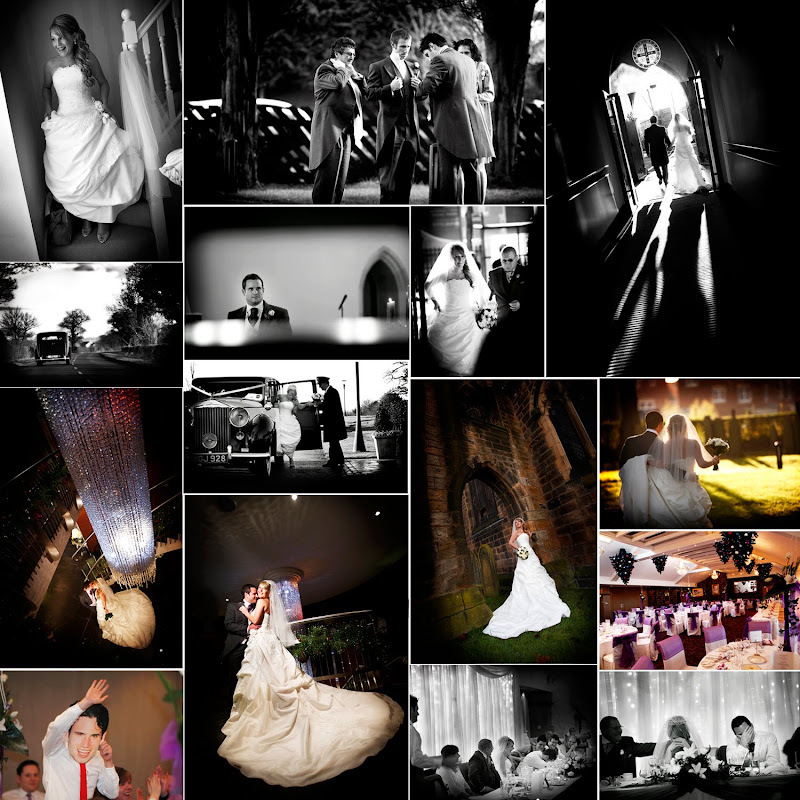 This image,shot at the weekend wedding of James & Karen in Preston, is one of the reasons I love this time of year, gorgeous lighting (and Christmas parties).Every church I visit I always try to look for a different angle,something that nobody would have thought of, and this church was no different.After I had taken my images and were leaving I shot this image as James & Karen walked to the car down a shaded path,I saw the warm sunlight from the low sun at the end & just waited,waited then BANG the sun just lit them,gorgeous!, cropped close as there was graves either side, and as photogenic graves & graveyards are didnt want on a wedding photo.Really opened the aperture to blur houses in the rear & make the couple jump of the screen with lens at 200mm as I was standing at the top of the path.I will post my fave shots from this great wedding in the near future,shot some great images, even if I say so myself. 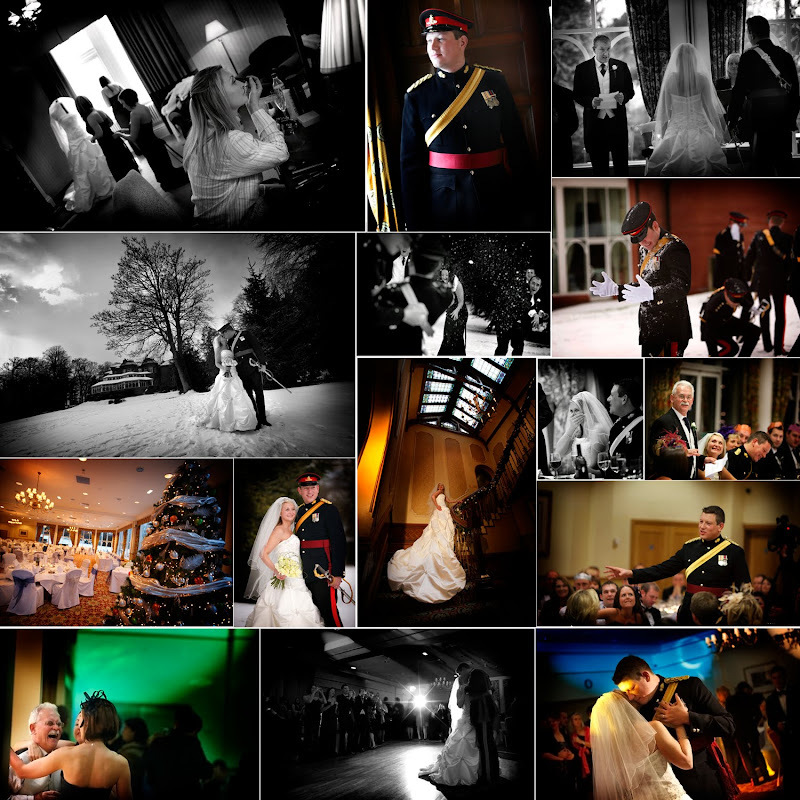 A great start to a busy December saw Jane & I at the impressive Haigh Hall for the wedding of Craig & Lucy on a crisp beautiful winters day,great lighting & a fun set of guests.If Craig was nervous he didn’t show it and was joined by an ‘on time’ Lucy for an emotional ceremony in the stunning Grand Ballroom. 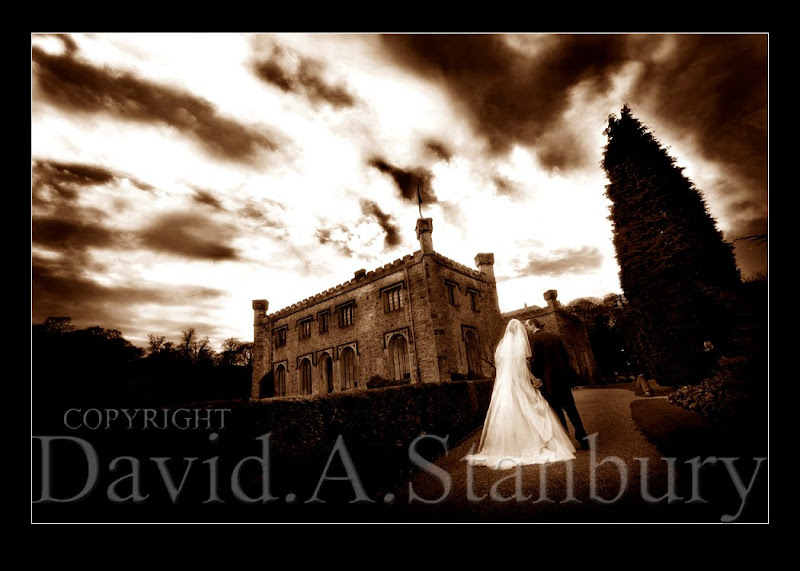 Haigh Hall is one of the few venues that whatever the weather your sure of great images,and made a really stunning backdrop for Craig & Lucy who where a joy to photograph. great speeches, great company & GREAT mince pies. YUM!!! BIPP Talk...How we do what we do! WOW two images of the week in a row,a first.At the end of September I was reminded by Jane (who was updating the diaries) that our next holiday is only in Oct 2010 & what should we do about this (I'm making this sound more pleasant than the actual conversation)anyway whilst looking up some flights for destination assignments next year decided to see what was available now & came across Marrakesh and a three night romantic!!? break was booked.This is a crazy city,a city with many aspects from the modern shopping malls (yes been there!!! )suicidal taxi journeys (this HAS to be experienced)and an old town that is a hive of colours,amazing people & delicious food. One of my goals for this break was to sample the true Medina, its people,souks & food.Its so easy as we found to get lost in the old part of the Medina we walked with the tourists looking in the shops, then the tourists seamed to disappear, then the shops disappeared & we ended up in the residential part,and boy did we see a different part of Marrakesh lets just say it was about turn & retrace our steps,Quickly! 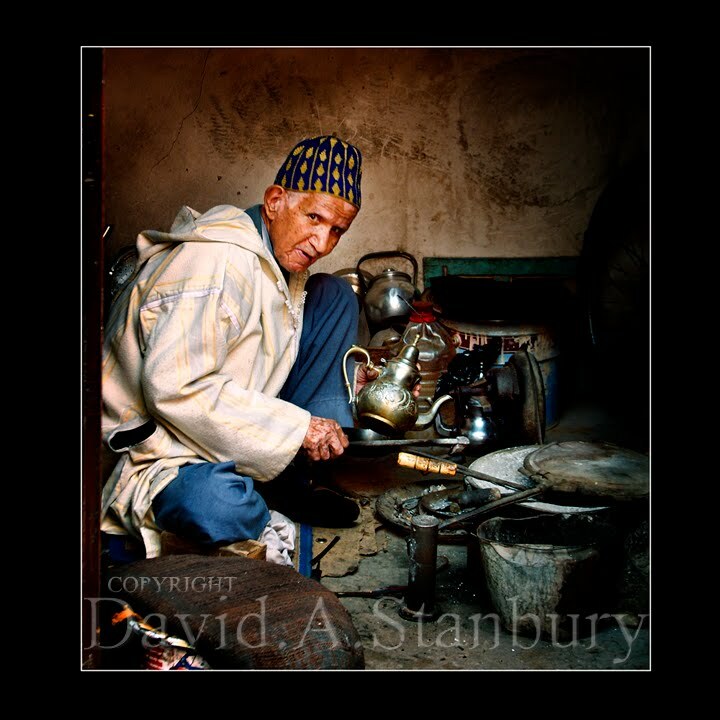 Passing hundreds of doorways we stumbled upon this old man beautifully creating metalworks for the tourists to buy in the souks, a lifetime of skill & struggle etched in his face as he effortlessly hammered away.I love street photography & really didnt want to take 'holiday snaps' so I really love this image taken in the residential area with no tourists clambering around & no hassle,you have to be so careful shooting in the old town as the locals go crazy & WILL demand money if they see you taking their photo something we saw on many occasions.When I have more time I may post a few of my Fave images from the trip. 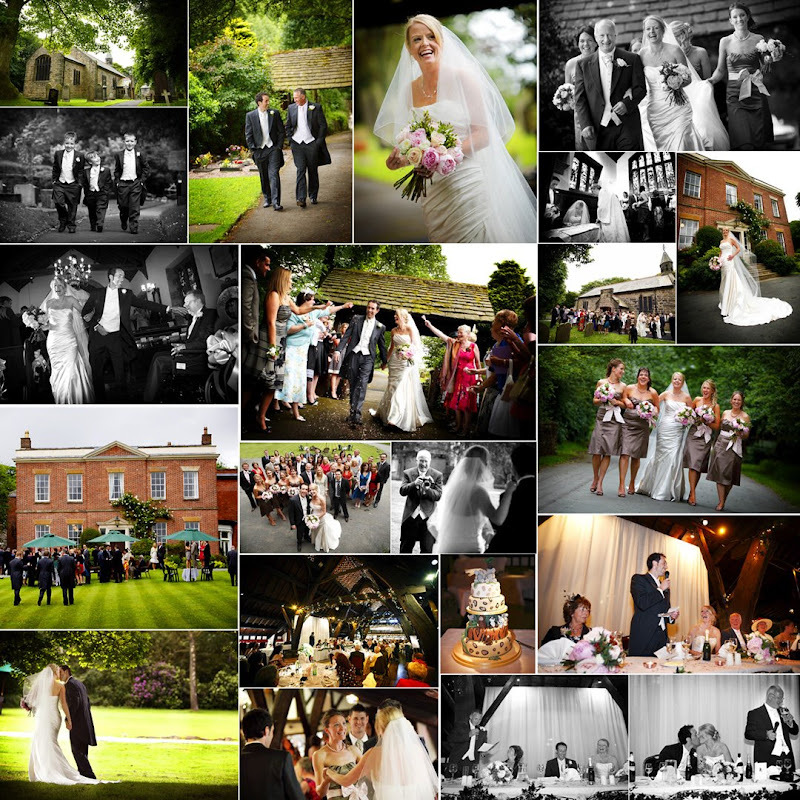 Over the last week I have been designing wedding albums for our clients when I came across this little gem shot at Graham & Kate's wedding at Hillbark Hotel on the Wirrall. 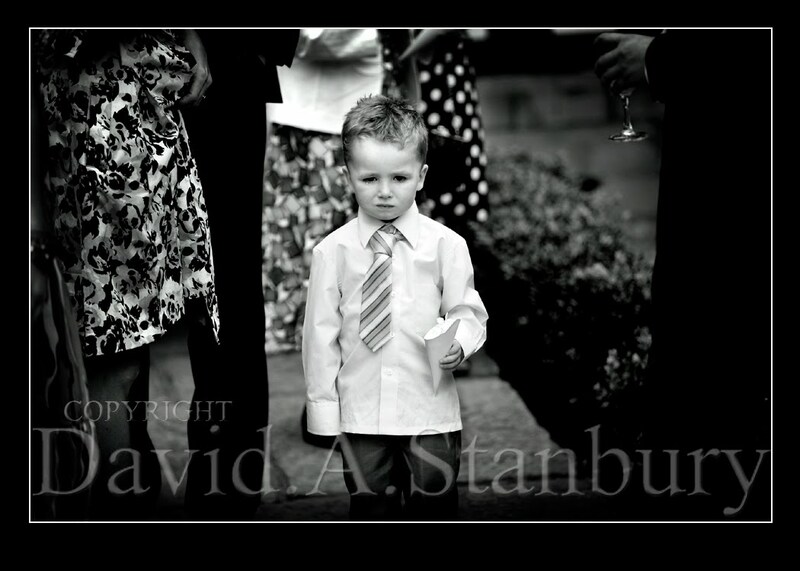 I love this image mainly for the aahhh factor but also the intrigue behind the story,has he been told off for being too excited for the confetti shot or has the poor lad missed the confetti shot,whatever, the expression & even a little tear just melts your heart again one of those timeless moments that makes my job worthwhile. 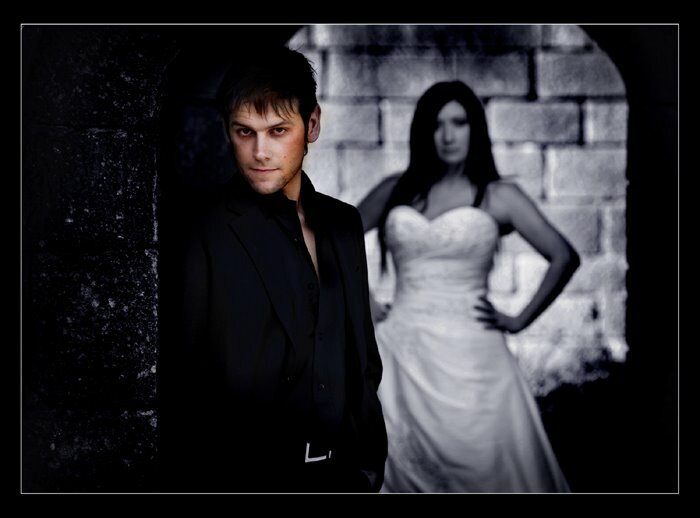 canon 5DmkII / 800 iso / 1/1000th @ f.2.8 / 70-200 f2.8L lens. 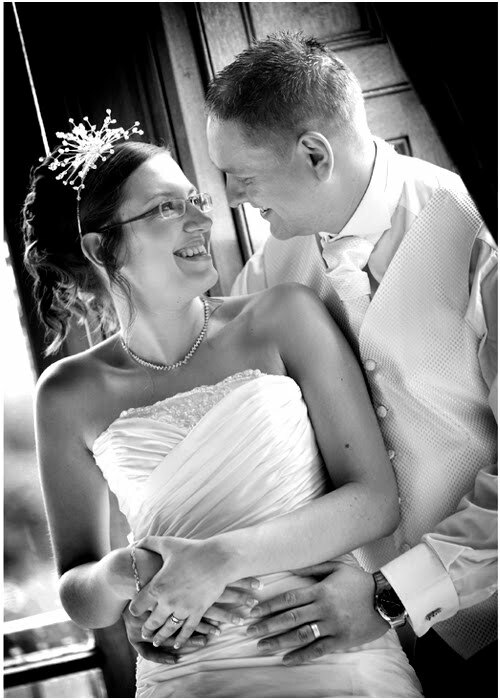 Well its cold, wet & miserable at the moment so imagine how warm the studio was when I opened a really touching card from Lyndsey & Stephen who’s wedding we shot this year & have received their finished wedding album. 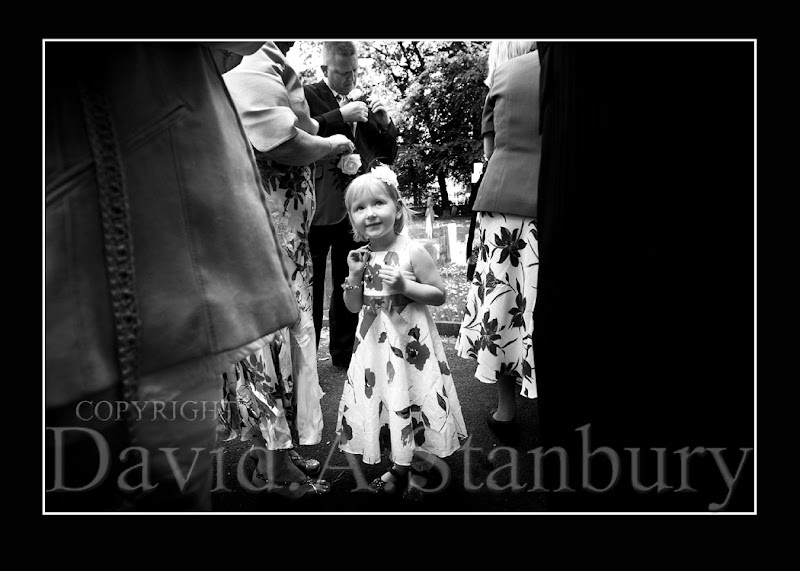 Its very rarely I get a lump in my throat (unless Jane has her hands round it!) but this really was a lovely touch. 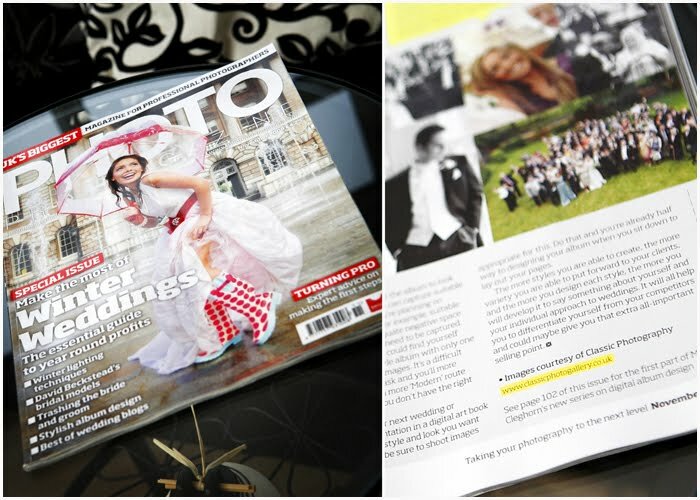 To receive thanks for ‘doing your job’ is what keeps the two of us going after all photography is still our hobby & we are so lucky to have great friends as our clients become when they start their wedding adventure with us. Thank you so much for your hard work with our wedding photos! They are all amazing and our album is perfect, we couldn’t have asked for anything more. From day one we knew we were in safe hands and had made the right decision, we will definitely be recommending you to our friends & family. Thanks again & hopefully we will see you in the future, maybe for dome family portraits in a few years time! 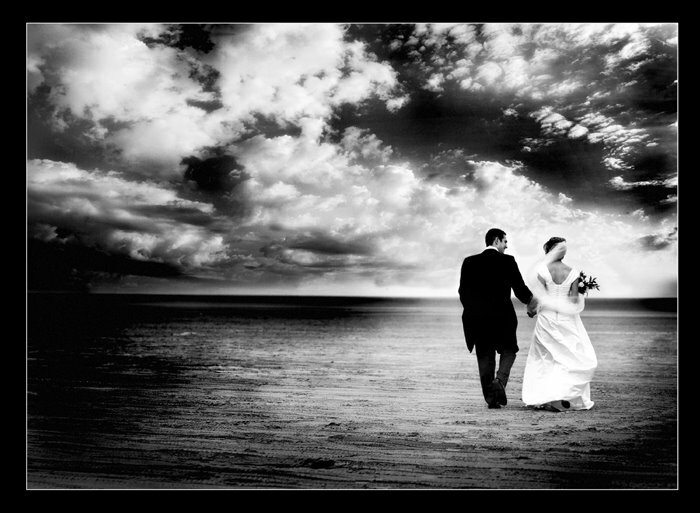 We woke up to a crisp Halloween day, the perfect weather for what turned out to be not your normal wedding. Rebecca is a huge fan of autumn, so much so as the whole wedding theme was autumn, the colours, design even the menu.Richard & Rebecca had put so much planning into this day & with good reason,the day was split in three, first was the wedding held at a packed Christchurch in Nelson where afterwards friends & family chatted over tea & the best chocolate cake EVER!! !.Secondly onto the impressive Towneley Hall in Burnley, this place has some superb locations for wedding photography & we had a blast with the guests then very emotional speeches in a tepee,this was a first for us never been in a place like it, open log fire (just what was needed) and a real outdoor/indoor feel complimented by a winter themed wedding breakfast. Have a great Honeymoon & thanks again for something special.Hope nobody said the lanterns were UFO's this time.D. Image of the Week...ok its been a while! 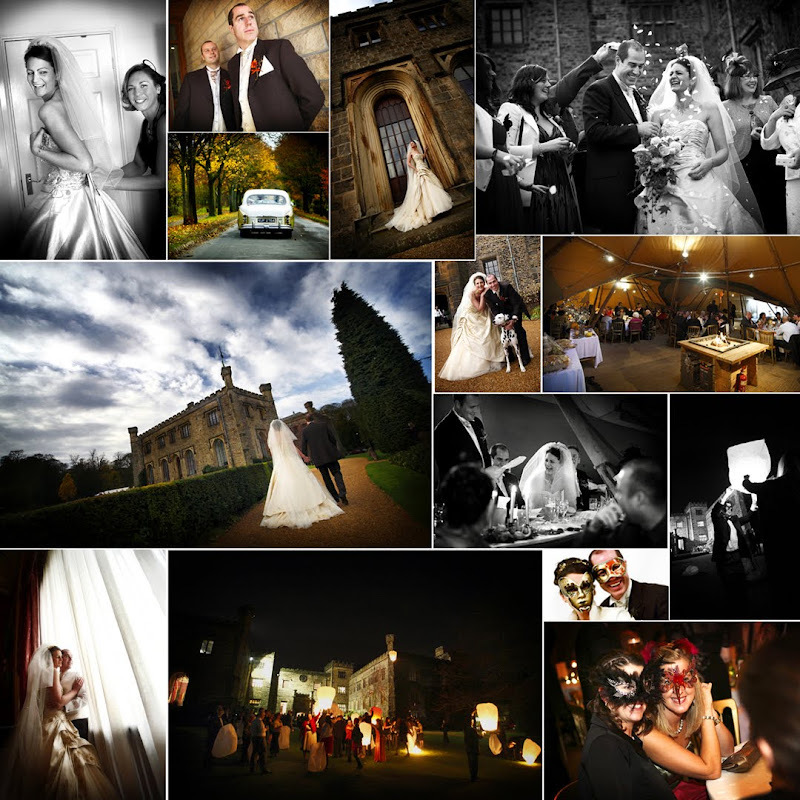 Ok..Ok.. its been a while since the last image of the week but just had to post this image.Last weekend was Halloween & I had the honour & pleasure of shooting the fantastic wedding of Richard & Rebecca at Towneley Hall in Burnley, Im not going to go into too much detail of the day as the Wedding will be posted on the blog in the next few days.We had wandered around the stunning gardens shooting some stunning images and were returning to join the guests when I first saw the location,set the camera,framed the image for the sky (it looked amazing) & then waited for the Bride & Groom to walk into position & BANG, a great image made better by a kiss from Richard. Just after the speeches Jane & I sat down had a drink & took 10 mins out in a side room and started talking to a staff member regarding ghosts (it was Halloween) and the fact that the TV program most haunted had been, & to spice things up the room we were sat alone in was the most haunted.wwwwooooaaawww!!!! 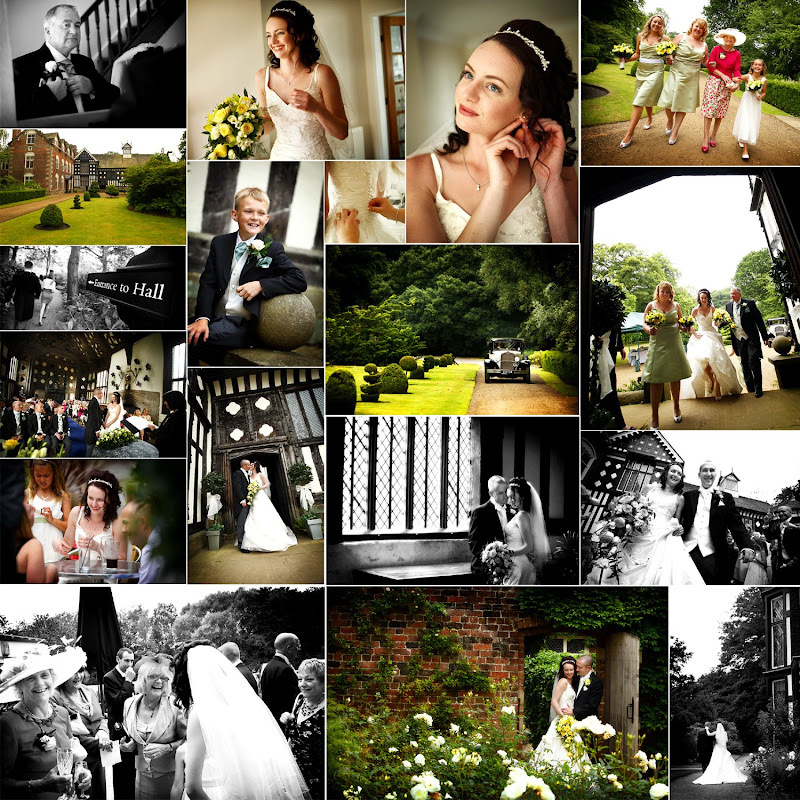 I was recently shooting a wedding (no surprises there) when an avid amateur photographer came up to me saying he loved our work & the blog especially and asking a multitude of equipment questions ie why I didn’t carry loads of gear, bags etc, well fast forward to when Jane & I arrived at Jen’s house on the morning of her wedding to find what can only be described as a full salon in her house. The most amazing set up with huge mirrors, lights, a spray gun & pots of brushes, the full works, it made for great images, even though I had one eye on Jane measuring up one of the light booths & really panicked when I saw her with the shoes!. Neil & Jennifer’s wedding at the glorious West Tower was always going to be special, so much preparation, two great families & a great looking couple. So much detail in the er details as Jen (being an architect) had made a scale model of the room as a seating plan with tables named after important years of their lives. 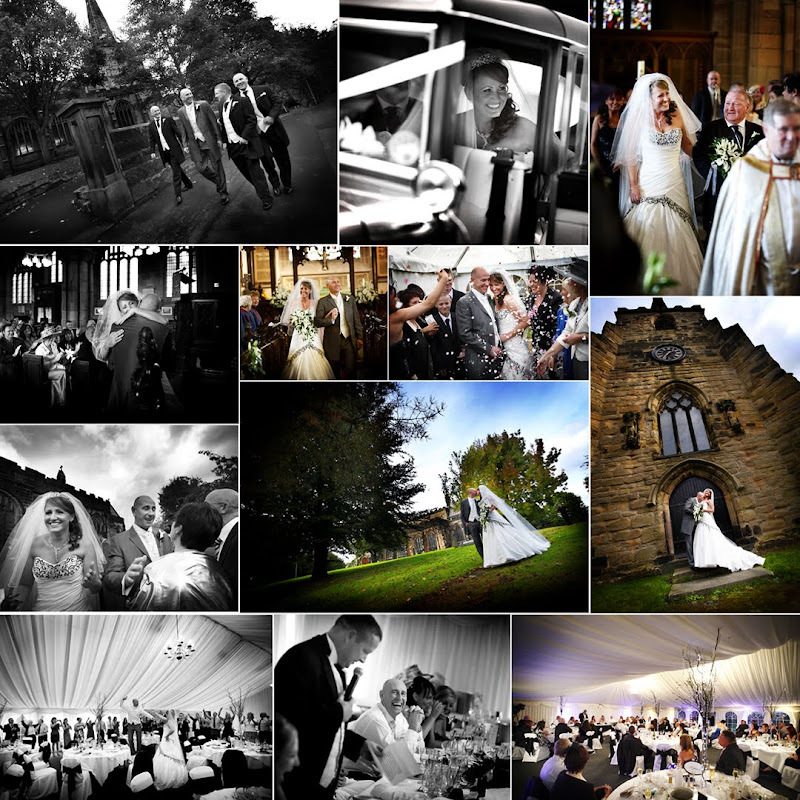 In posting this blog I started to think of past weddings & how spoiled we have been with a great year of beautiful people and locations & it has to be said, with the Christmas weddings approaching & some great weddings to come, what a great job I have. Thanks to you both for the fun, the smiles & to witness true love. It was a joy.D. 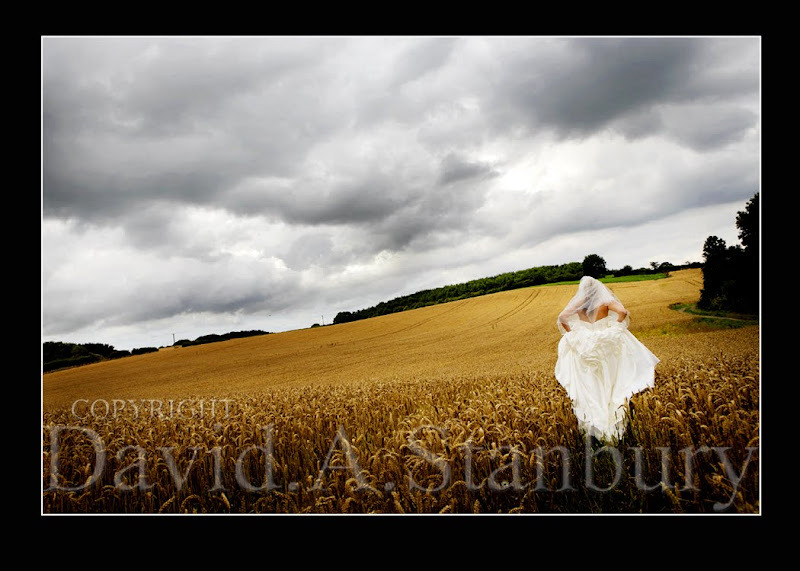 One of the joys of my job is the ever changing challenges that confront me on shooting weddings, take Scott & Michelle’s wedding when I arrived in the morning to shoot Scott there was wind & drizzle (for my London friends it was SPITTING!!!!!) 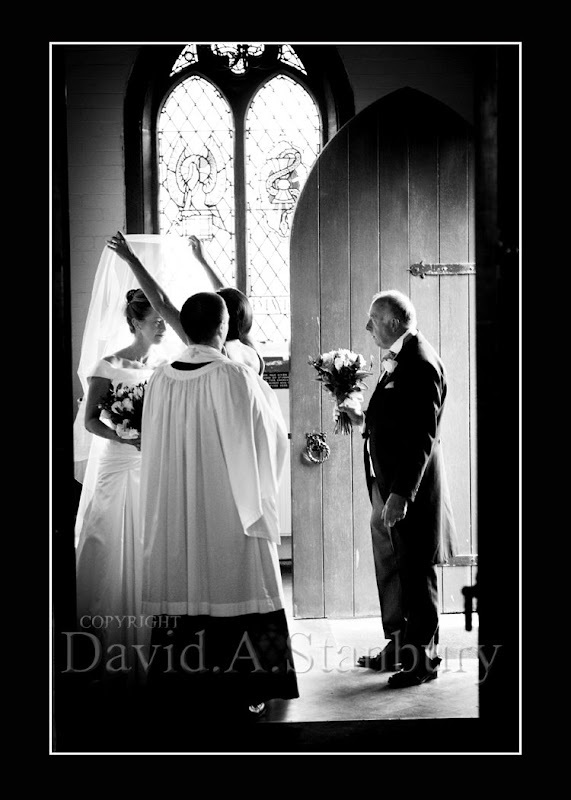 on arrival at the beautiful St Wilfrid’s church in Standish dull & windy, during the service the most torrential downpour then leaving the church glorious sunshine. 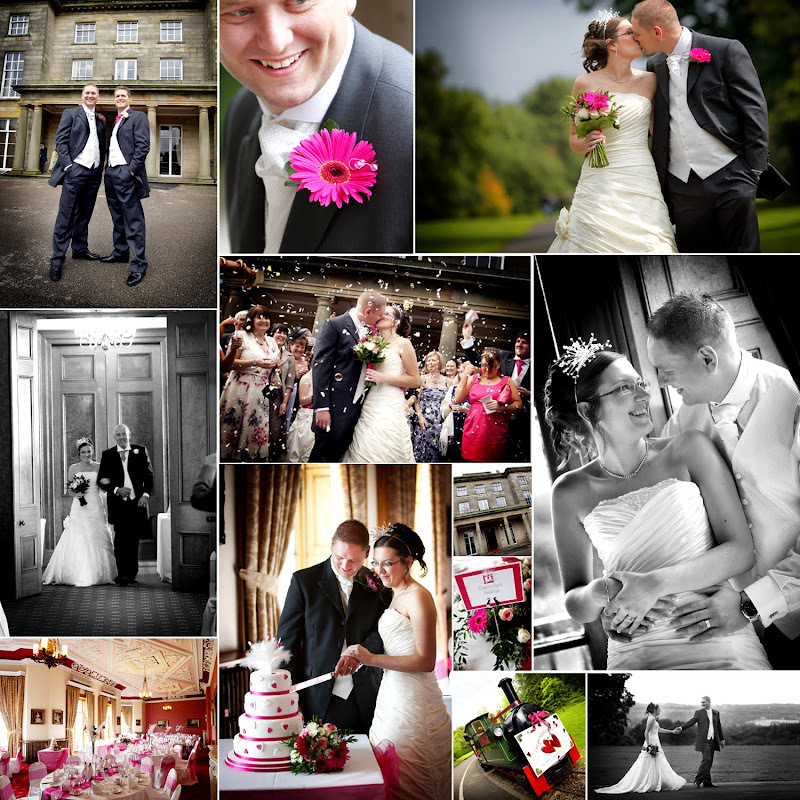 No matter what the weather Scott & Michelle smiled throughout the day for a rather special, emotional wedding. 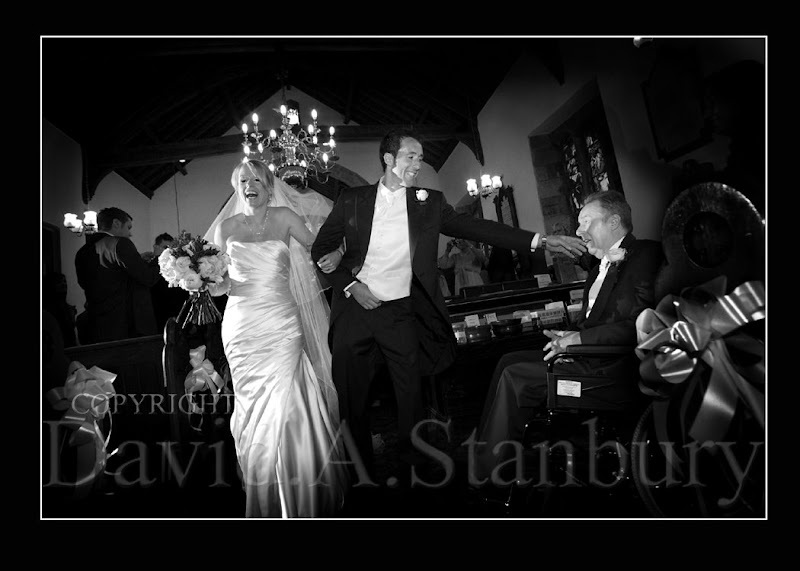 The reception was held at the impressive Rivington Barn this place really does come to life for weddings with great service, atmosphere & food. 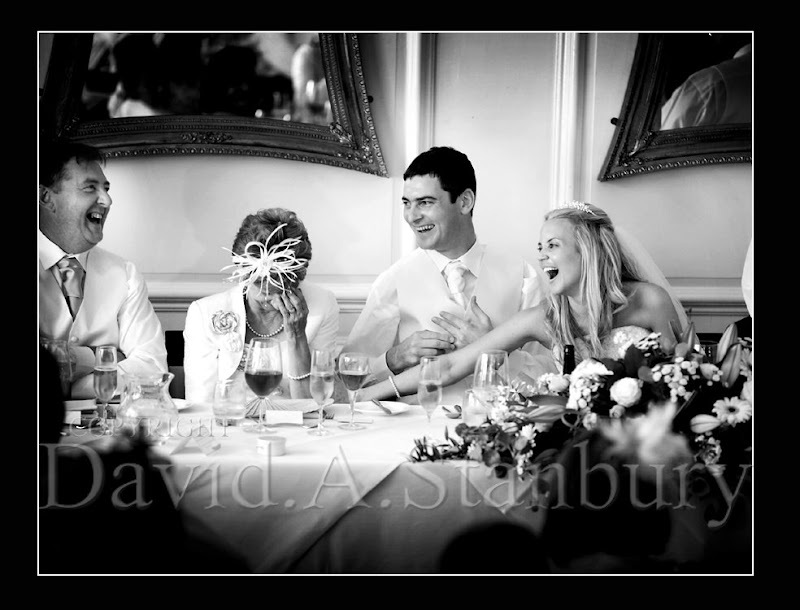 Great speeches preceded the evening celebrations where we caught up with a few of our previous Bride & Grooms including Damien & Louise Read who’s wedding we shot last year (It was this wedding that won Jane her award at the beginning of the year) but with a little baby boy, how cute!!!. The evening partied on with a touching dance from the newlyweds & then the dance floor filled with the first gig by Scotts dads band ‘in da loft’,a great day. Thanks for allowing Jane & I to witness your special day, your love made for some special images,see you after the honeymoon.D. 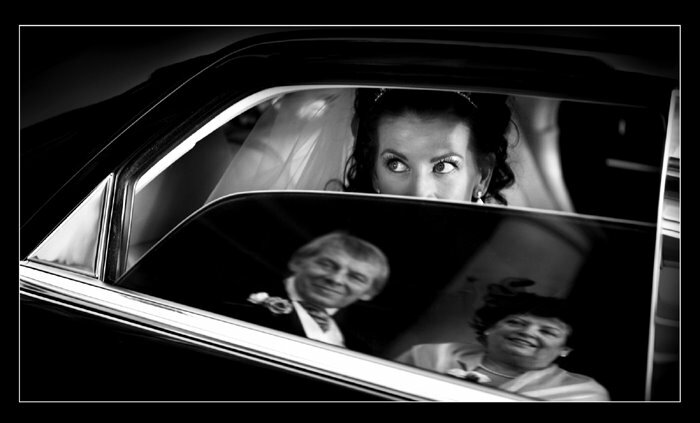 After hitting the road for our previous weddings Lee & Louise’s wedding made a refreshing change as our journey took all of two mins to our own church of St Andrews in Wigan, infact you can see the church from our studio. A few years ago we photographed Lee’s brother Scott when he married Joy and it was at this very wedding that Louise first met Lee & as they say the rest is history. When Jane & I arrived at Louise’s house we were met with a stunning dress, the colour pink everywhere & a fog of hairspray (hairdressers must have a reduced lifespan).Lee arrived very nervous but this was understandable as ALL of Springfield had turned out for this wedding there wasn’t an empty seat in the church. 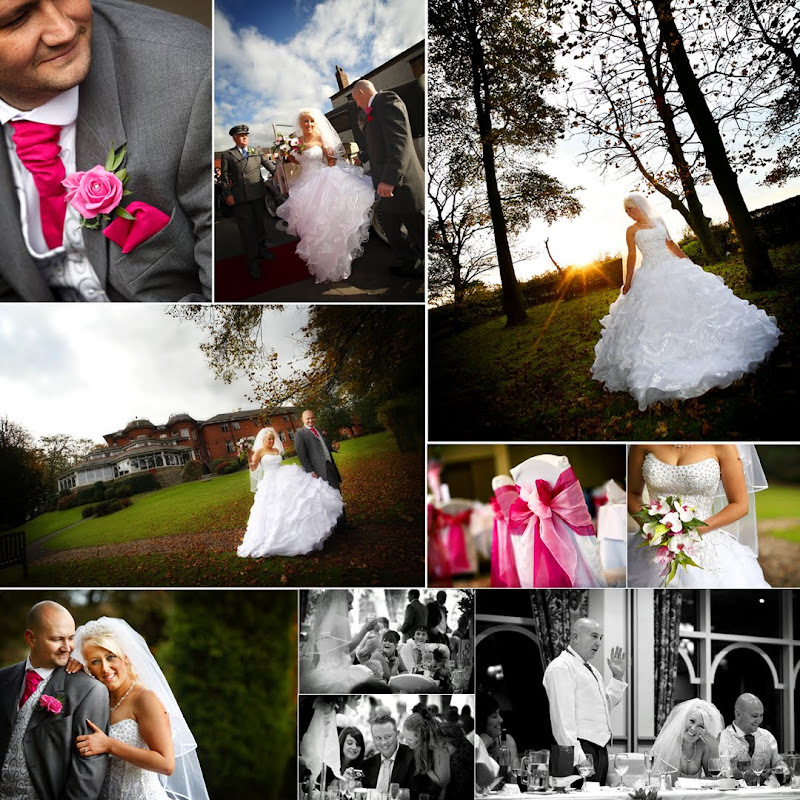 One of the best things about weddings at this time of the year is the autumnal colours & the gardens at Kilhey Court didn’t disappoint and made a stunning backdrop for an fabulous couple and a WOW dress. Now after the tears had been flowing all day there surly wasn’t any left for the speeches but no as Dad revisited the past again tears flowed all toped of with a funny speech by the bestman. Great colours, great fun, great people & wow what a great dress. 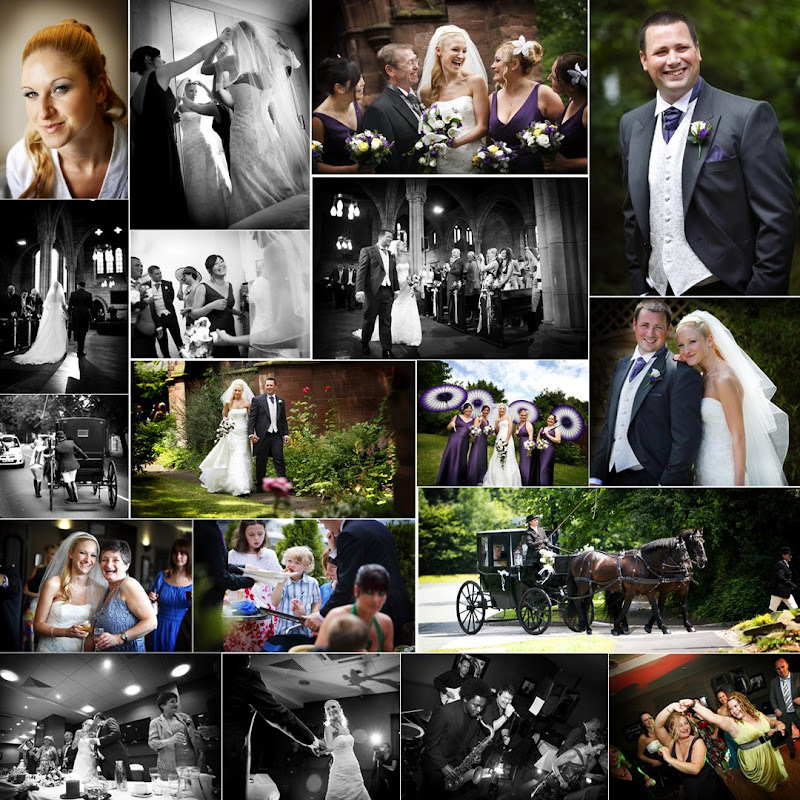 Tony & Karen's Wedding at Thistle Hotel,Haydock. 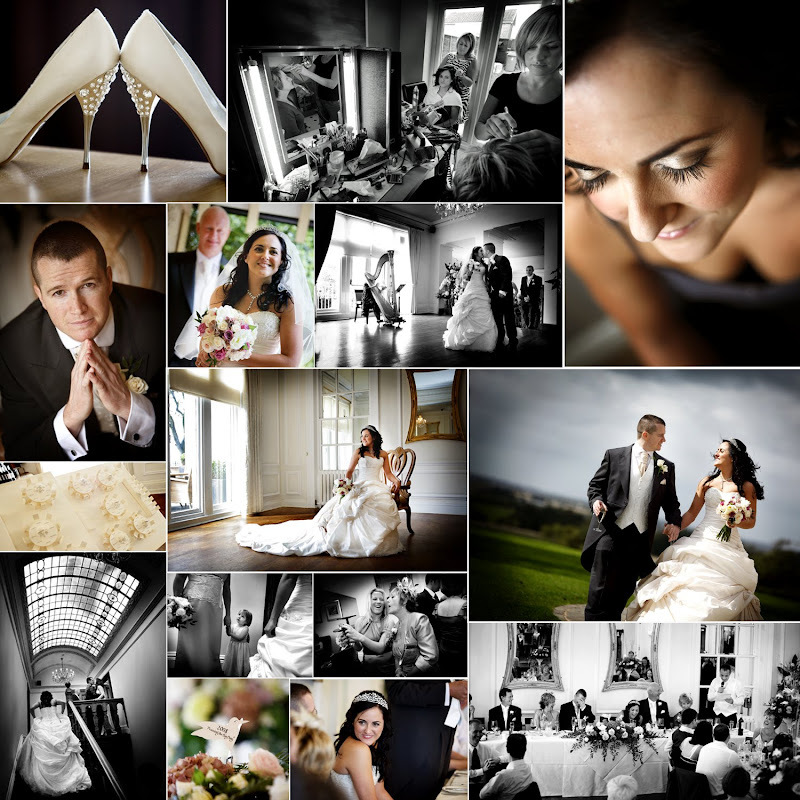 Having met Tony & Karen to discuss their wedding previously in the studio I suspected that this wedding would be a little on the crazy side, and wasn’t disappointed. As Jane & I arrived the girls were in various states of make up in matching dressing gowns & matching spirits already being filmed by the famous or is that infamous Mike Roberts videographer extraordinaire (that must be worth a tenner). On arrival at the church the ‘lads’ were calming themselves in the nearby Swan pub, and dancing from the pub to the church the ‘crazy gang’ arrived. St Oswalds at Winwick is as gorgeous outside as it is inside accompanied by a really friendly vicar, good times. After an emotional ceremony we all left to continue the fun in the marquee at the Thistle Hotel in Haydock for a wedding breakfast with a difference. Tony & Karen had opted for a fantastic singer Paul Guard to entertain during the meal & boy did he entertain, at one point all the guests were up dancing, singing just letting themselves go. Our coverage ended with again great speeches from all, to say this wedding flew was an understatement it was as expected crazy. Well, its back to normal after having had the most amazing night at the Hilton Hotel overlooking the river in Newcastle. It was an honour to be at the British Professional Photography Awards It’s always surreal being at the awards surrounded by some of the biggest names in photography and my images are amongst them in the final shortlist for national awards. It’s always a bit weird when the host says “and here are the nominees” and then you see your image 20ft wide on screens above the stage. Weird but somewhat exhilarating! 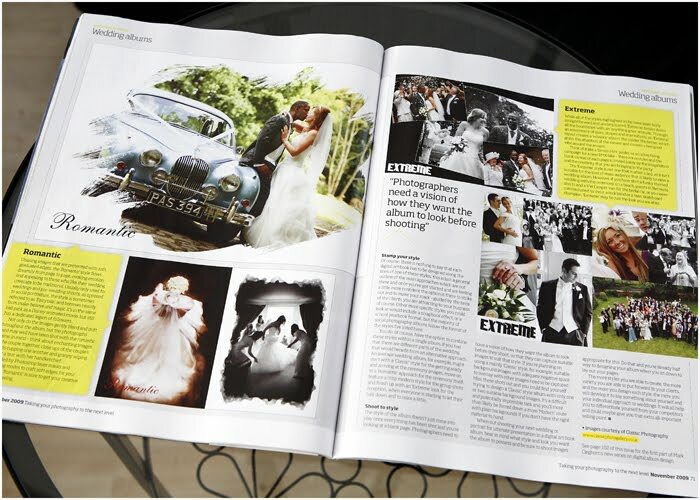 We were up for UK Parent and Child Photographer of the Year and UK Wedding Photographer of the Year, but it wasn’t to be this year, but, hey, who wouldn’t be pleased with being runner-up in both categories, yes RUNNER UP in the most prestigious awards in the UK. 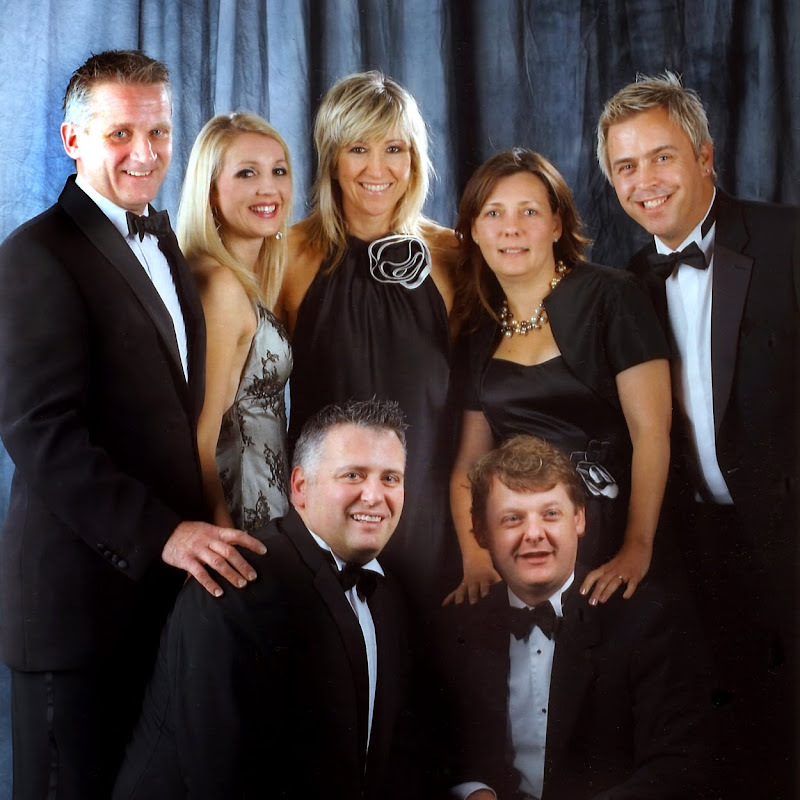 The image is of Jeremy Price & his partner Jane & Martin Baynes from Graphi Studio, our good friends Paul & Sarah Wilkinson & me & the boss!great times. 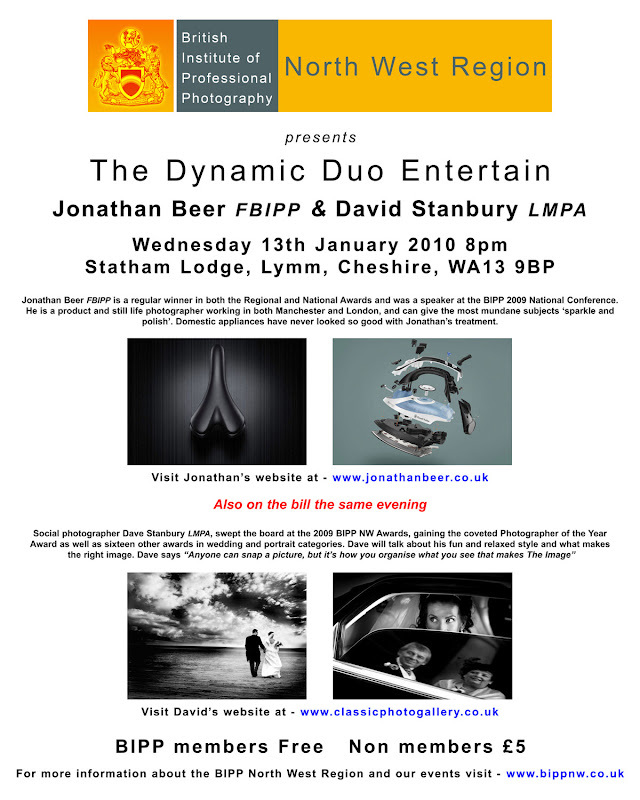 Well this surreal year just keeps continuing & the 2009 BPPA (British Professional Photography Awards)are taking place this sunday (11th) at the Hilton Hotel in Newcastle, these are called the photo industry 'OSCARS' and in the preliminary judging we had the honour of being awarded 5 Certificates of Merit,3 in Wedding Photography,1 in Studio Portrait Photography & 1 in Parent & Child Photography. These national awards are in recognition of skill & technical ability in the Master Photography Awards a true honour,but then my mind was really blown when I found out that I had been shortlisted for the UK Wedding Photographer of the Year AND the UK Parent & Child Photographer of the Year this really is beyond my wildest expectations, I thought the highpoint was the regional awards but this just puts the 'icing on the cake'to a memorable year. So on sunday both Jane & I start the journey to Newcastle for the black tie event (as I post this blog Jane is posh frock shopping!!!) the end of a crazy week that started with both of us meeting the great photographer that is Yervant in London, then published in a national magazine then ending with the national photo awards,all this for just having fun & pressing a button (yes that what my friends say I do????). 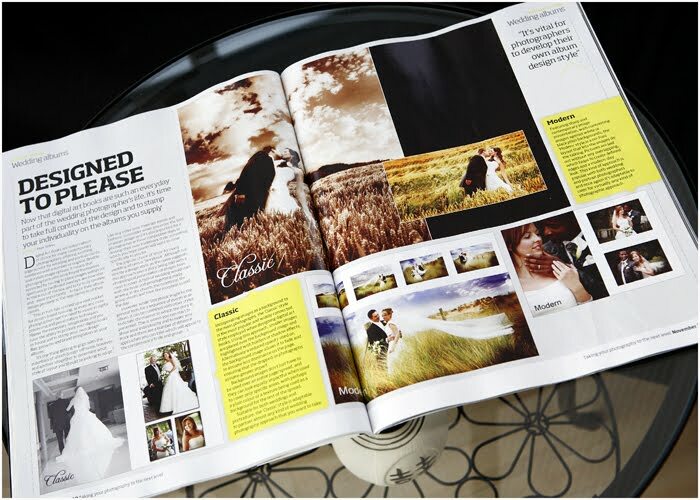 We were approached a few weeks ago by my good friend Mark Witney regarding using our images for an article he was writing for the November issue of the UK's biggest magazine for professional photographers regarding album design & presentation,why? because our images just worked in albums & had the WOW factor that the readers where looking for.A real honour & the first of many. On sale at all good newsagents....I think that's what they say!!!!! Last week Wales came to us & this week we went to Wales, to the beautiful town of Llangollen. This was like going back 100 years driving past the old rail station with the steam trains getting ready to leave crossing the stream to get to the church that sits right on the riverbank. Now the day didn’t get off to the best of starts, shall we say there was a lot of welsh mist (pouring rain) & Jon had spent many painstaking days on restoring a vintage VW split screen camper but as we saw him pushing into the car park & not best pleased we sensed a problem. During a gap in the rain Katie, Megan & the bridesmaids arrived in a second VW Camper & a very personal & emotional ceremony followed. Now the camper was a surprise for Katie but unknown to Jon during the ceremony the lads had managed to fix & get going Jons Camper & arrived with cheers at the church, and bang on queue out came the sun. 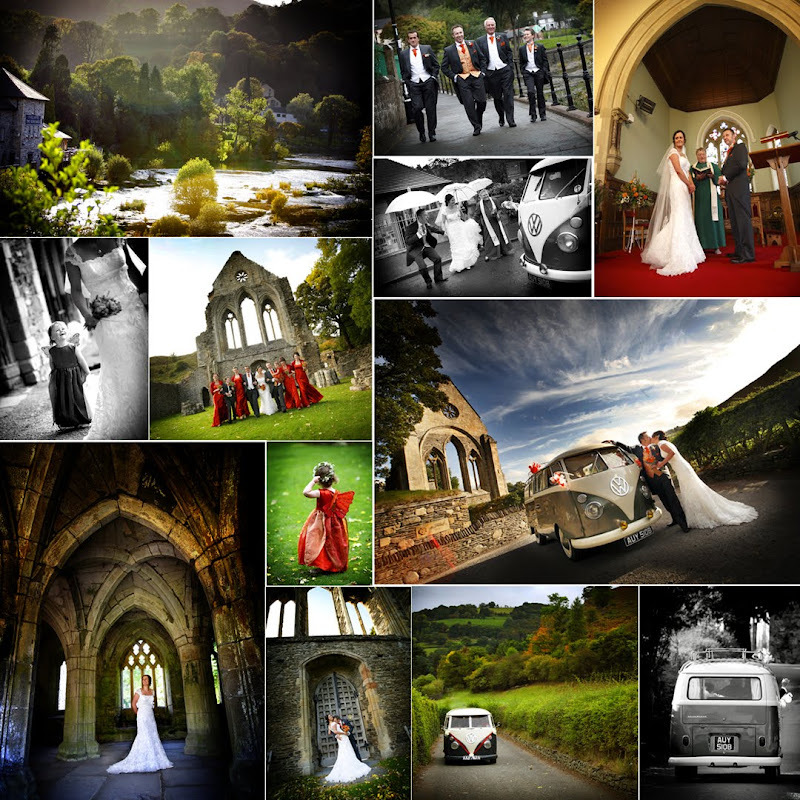 We had previously found the most spectacular location for the photos, Valle Crucis Abbey near to Llangollen this was amazing, & in the warm sunshine I really, REALLY, got carried away it was just one of those weddings, don’t ask why, it could be the location, the couple, the fact that instead of traditional wedding flowers there were herbs & old English flowers, or just that for ages I had watched, with a little envy, our good friends Andy & Agnieszka Younger from Younger Photography in Plymouth shoot these fantastic, photogenic campers & secretly I always wanted to, & now I have. Thanks To Jon & Katie on Honeymoon in a beautiful VW Camper, somewhere…..